Lainey Wilson gets you with her distinct Southern drawl. It’s the first thing that you notice about her. At age nine she wrote her first song and learned guitar two years later. And in high school she did Hannah Montana impersonations touring various cities. This was the foundation of learning stage performances. 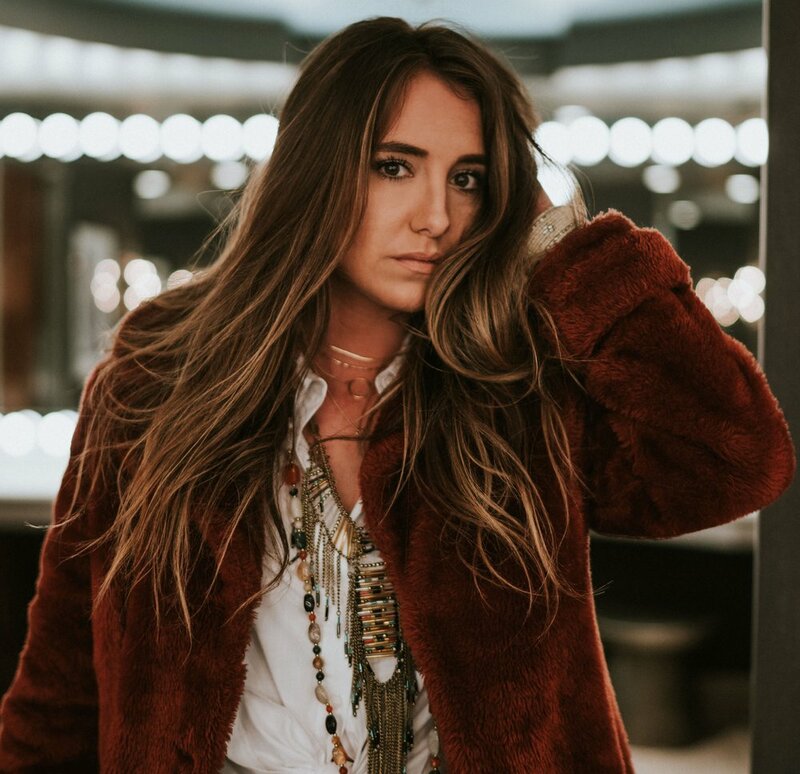 After high school, Lainey moved to Nashville and lived in a camper trailer outside of a recording studio. She endured rain storms and flooding all for the dream of making it in Nashville. Lainey’s music, from the tunes to the lyrics are honest and relatable, but also full of grit. I met up with Lainey after C2C and we talked music, her fans in London, and women artists that inspire her.